Only ONE treatment Needed! | Amazing results that last up to 18 months | The most Advanced Face-lifting treatment without surgery. The Hollywood facial is no longer just for the movie stars. This long kept secret of Beverly Hills is now exclusively available here at Forever Gorgeous – but only for a limited time. 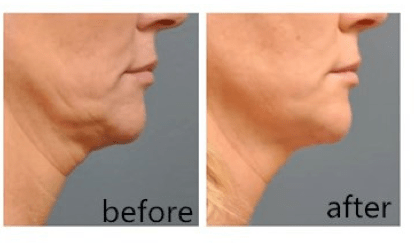 Using powerful and medically approved HIFU technology that requires just ONE SESSION to gain unbelievable results, the A lister facial is a perfect solution for anyone 30 years and over looking to re-lift and tighten skin without going under the knife. Please read our FAQs at the bottom of this page. What is a Hollywood Facelift? HIFU means High Intensity Focused Ultrasound – which essentially means the use of ultrasound to penetrate layers below the outer skin levels. Many other treatments on the market work to reduce aging, but can only reach the very superficial layers of the skin. Whilst these can gain results, they require repetitive treatments and results wont last as long. It is, quite simply, the closest you can get to a surgical face-lift without going under the knife. 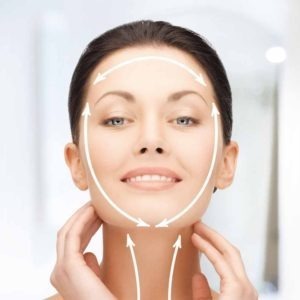 Which areas can be treated in a Hollywood facial? One of the reasons this treatment is so popular, is only ONE treatment is required. The technology is so targeted that not more than one treatment can be had within a 12 month period. Results will of course differ from person to person. But, generally, you can expect to see a dramatic lift in the face over the course of 3 months. 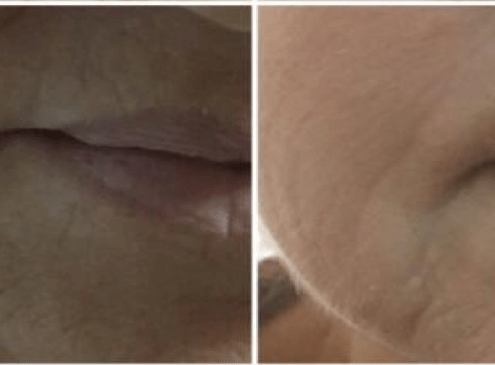 Most clients will see an immediate improvement which continues to tighten and lift over the upcoming 3 months as collagen rebuilds and replenishes and skin is rejuvenated form the inside out. Does the A-Lister HIFU Treatments Hurt? Every client experiences different sensations with many suggesting they felt no pain. Some clients will experience a warming or tingling sensation, and some can feel a slight aching over the bony areas. The treatment is an easy going experience where you can lay back and relax. The machine is operated by our founder and trained technician – Hollie, who works methodically across the face using a hand help applicator to apply the ultrasound. An ultrasound gel is used to help the machine to work to its best. Absolutely. Every client undergoing this treatment, no matter the area, must undergo a consultation. Not every client will be right for treatment so it is our responsibility to ascertain your suitability – both for your safety and to ensure results. During consultation, we will also administer a patch test. This will simply consist of a pulse of the ultrasound being used on a small area of the body to make sure you encounter no issues. Does a consultation cost money? We charge £29 for a consultation. This fee is redeemable against your treatment. if you are deemed unsuitable for treatment, you will be refunded your consultation fee. If you fail to show for a booked consultation or cancel within 24 hours, your £29 will be non-refundable. You can book a consultation on line You can book a consultation on line here or call us 01202 294774. Consultations are currently available Tuesdays, Wednesdays and Thursdays. The treatment can take anywhere from 20 minutes to 90 minutes, dependent on the area being treated. What if I have had botox or fillers? 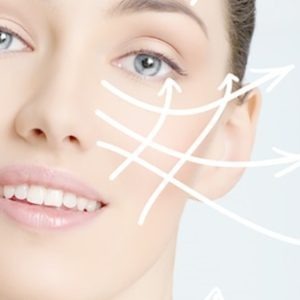 If you have had botox or fillers under the skin, we are unable to work on that area. As we are using heat in the dermal tissue, there is a risk that botox and fillers can be moved or damaged during treatment. If these treatments can cost between £500 and £2,500 in London and Liverpool, why are your treatments less expensive? Our machine will be moving to a new home later in the year, so we only have a very limited window to deliver treatments. Therefore, we are offering treatments at a limited time price for a temporary period to allow all of our guests the opportunity to book in before the machine leaves. 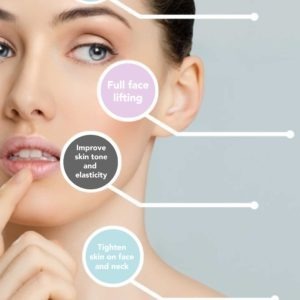 How is your machine different to other face-lifting machines? Firstly, its important to note that the technology used in this machine – HIFU – is quite different to other anti aging devices. It works differently to treatments such as micro-current, radio frequency, microdermabrasion, LED therapy and so on. These treatments mentioned can deliver amazing results, but work on the superficial layers of the skin. They can often need multiple treatments to gain a result and will usually need maintenance treatments. HIFU however works on a deeper level. 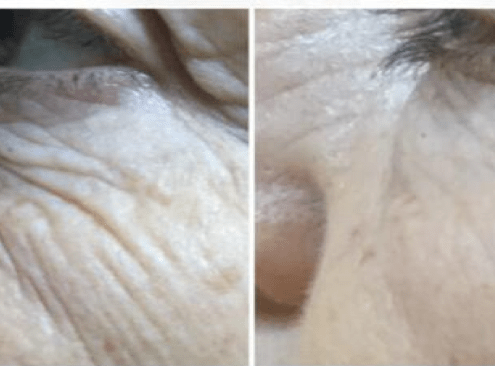 It goes beyond the layers that other treatments work on to reach the real living areas of the skin that produce the goodies that make us look young. It is therefore a much more powerful and effective treatment, needed only once. In addition, our machine is head and shoulders about most other HIFU machines on the market. This is advanced equipment designed to work at a very highly effective level. Unfortunately, there are many suspect machines on the market than can cause considerable damage as their ultrasound equipment is of poor quality. These machines cost in the multiple 10’s of thousands due to their highly advanced technology – but cheap alternatives cannot boast the same levels of safety. Our machine is a medically approved piece of kit with an incredibly focused ultrasound – which can be demonstrated simply using perspex to outline its precision. If you decide to undergo a HIFU treatment at an alternative location to us, please always do your research and ask about the machines precision capability and ask for a demo of this if possible. This ensures the safe delivery of the ultrasound into your skin.